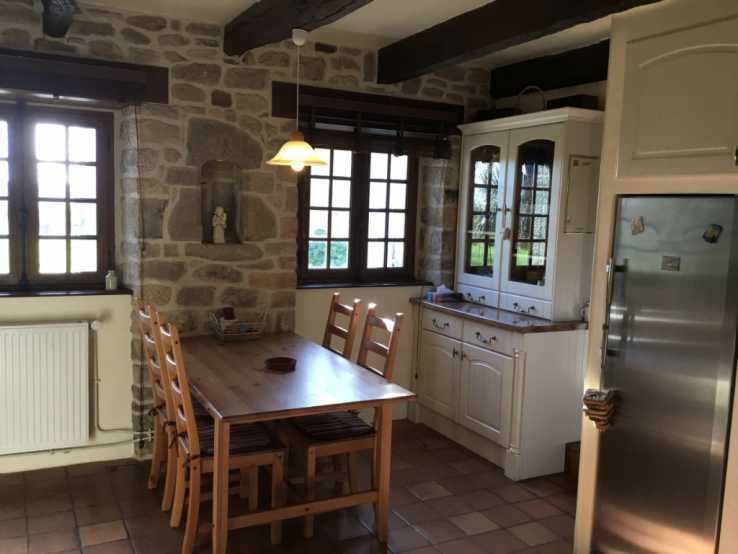 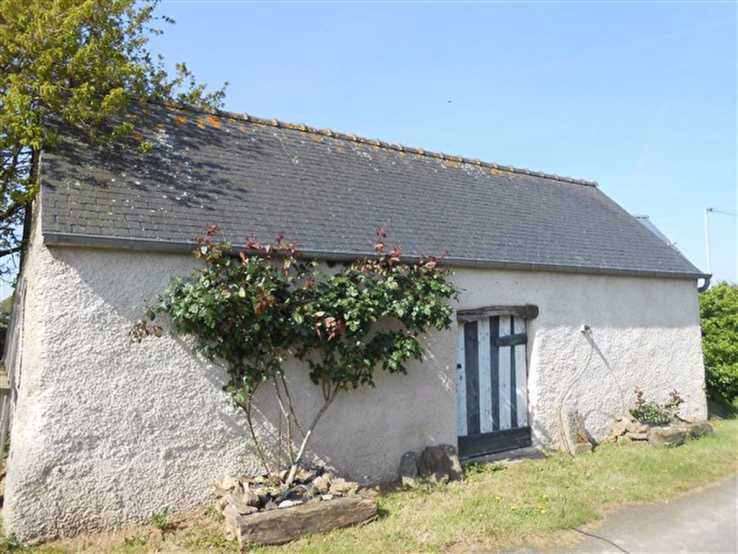 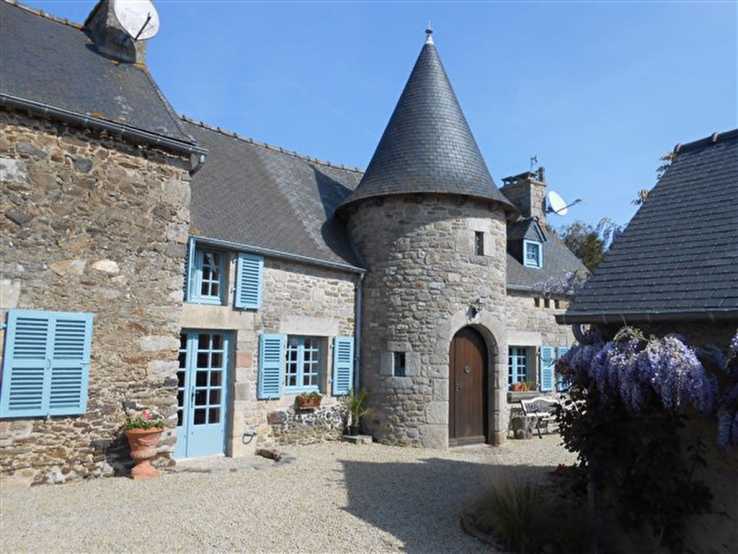 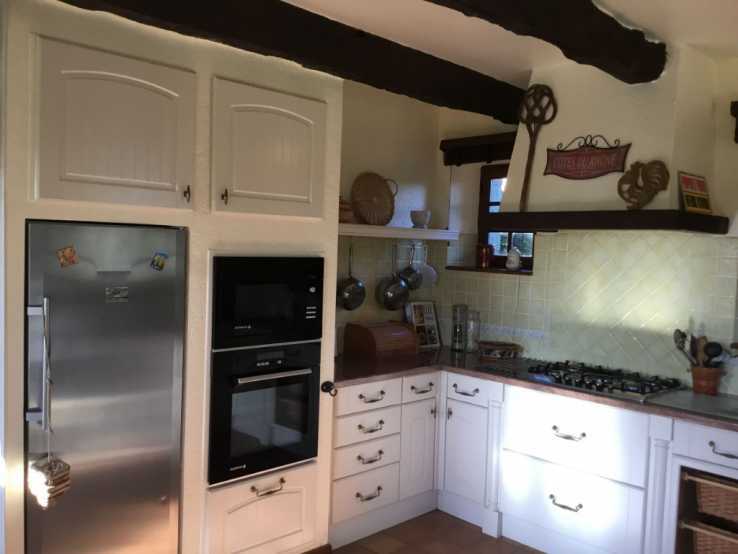 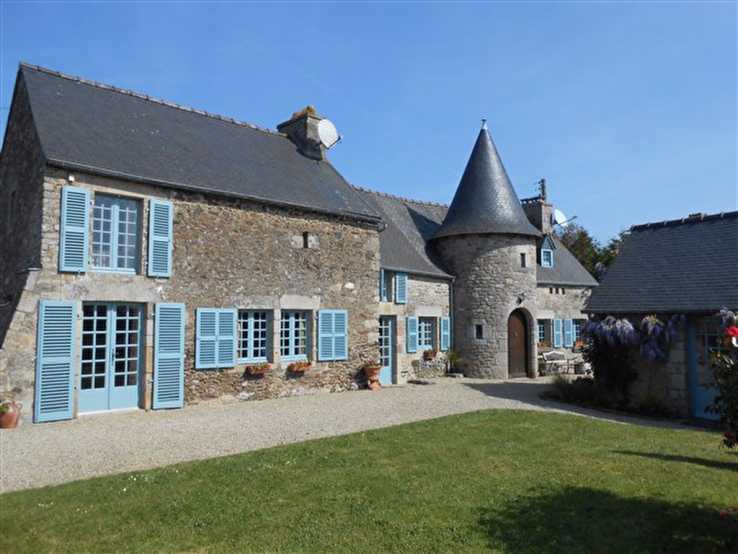 A charming period property, full of charcter and original features and ideally situated between Dinan and the coast,. 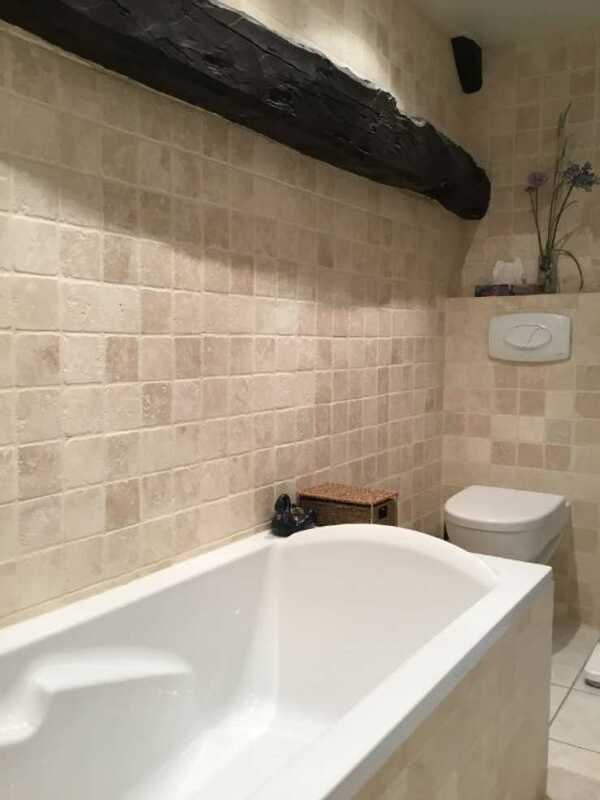 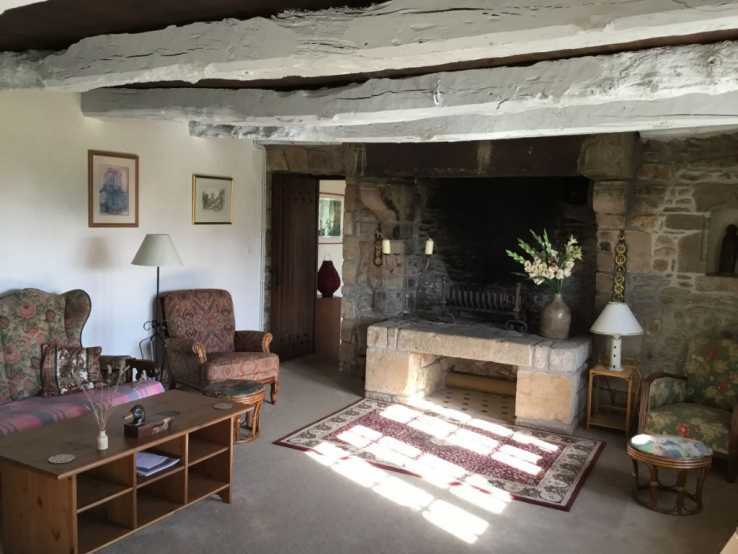 The property is in a quiet hamlet with super views over the surrounding countryside and currently comprises: entrance hallway leading to a salon with original stone fireplace and exposed beams, dining room, fully fitted kitchen opening onto terrace and gravelled courtyard with fountain., utility room and wc. 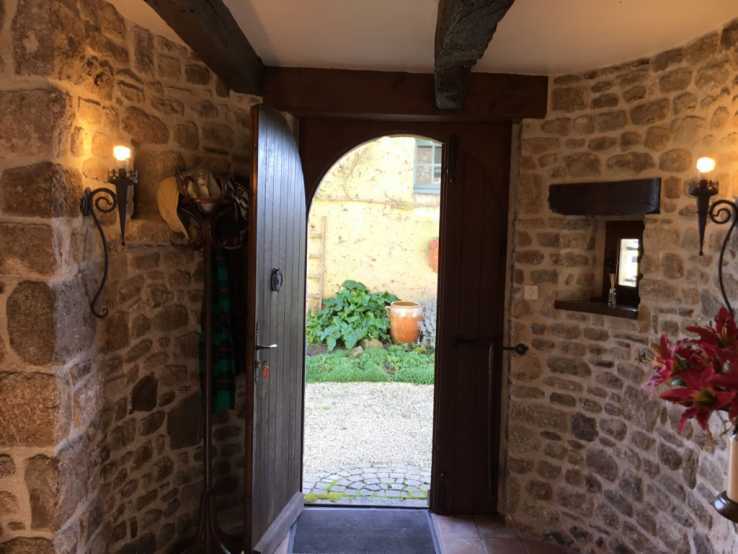 On the first floor a charming landing in the tower leads to two double bedrooms and a shower room. 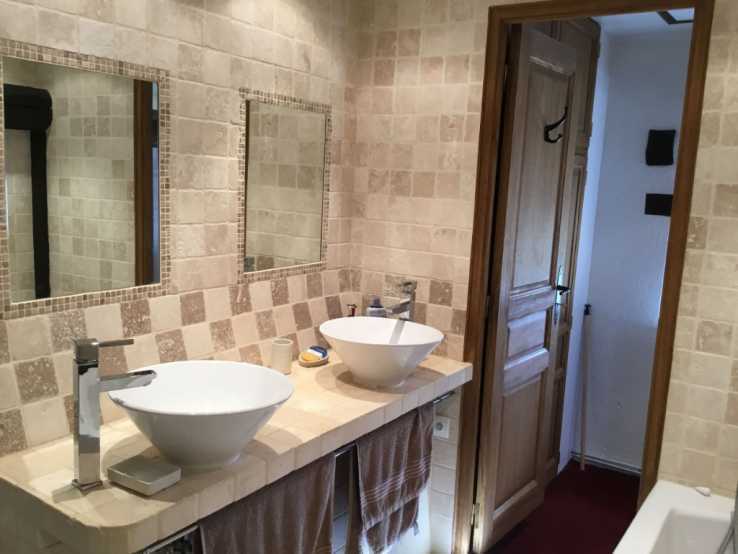 A seperate master suite with private shower room and mezzanine is accessed by a second staircase. 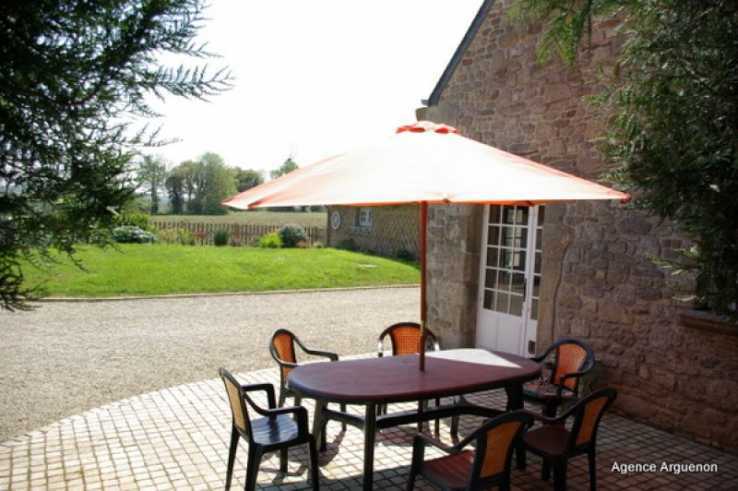 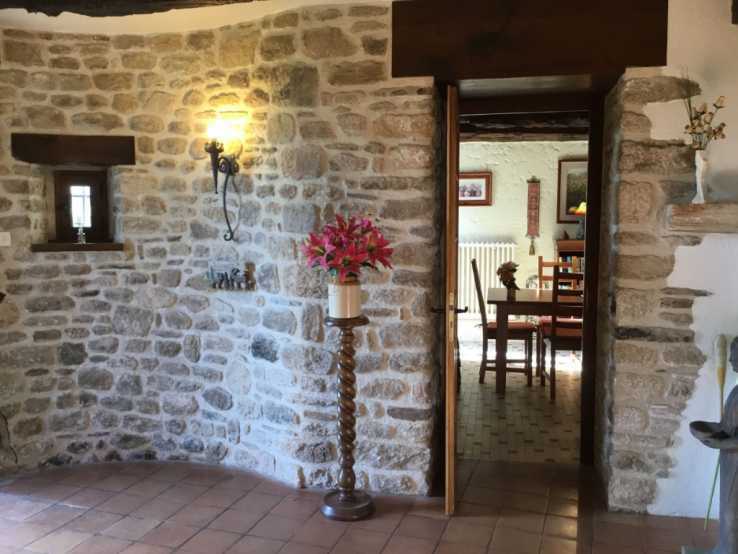 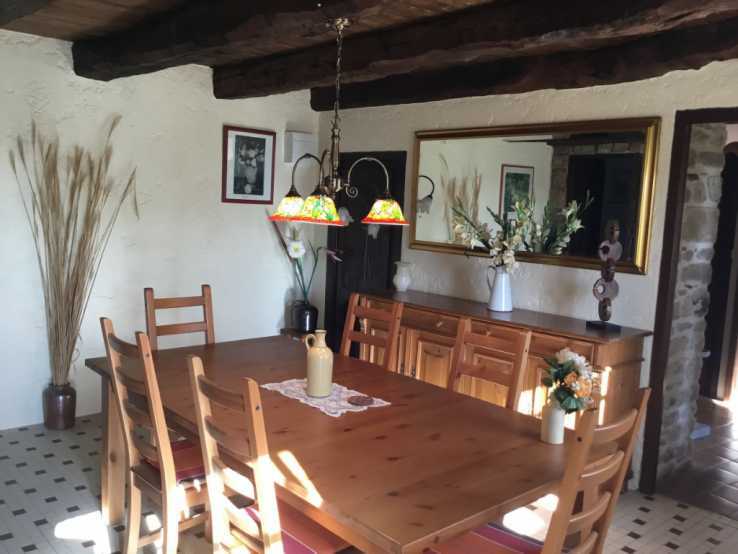 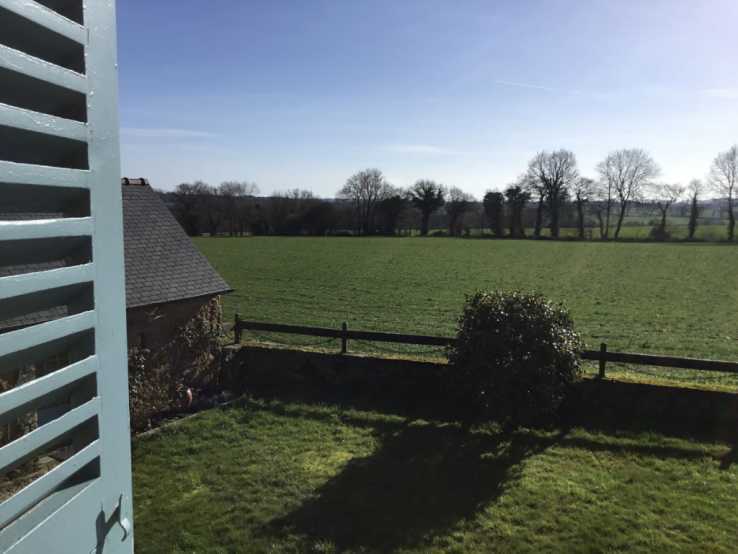 There is a little outbuilding, transformed into a seperate studio, ideal for a gîte or to welcome the family with a fourth bedroom, plus another seperate workshop and a double garage. 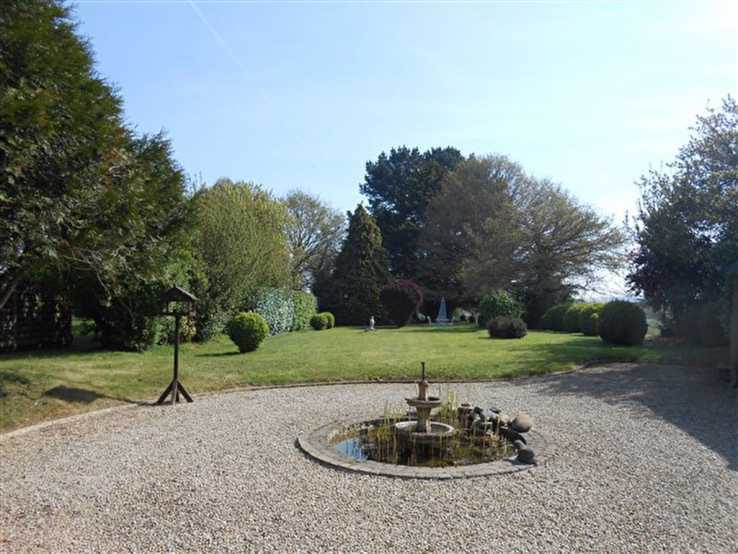 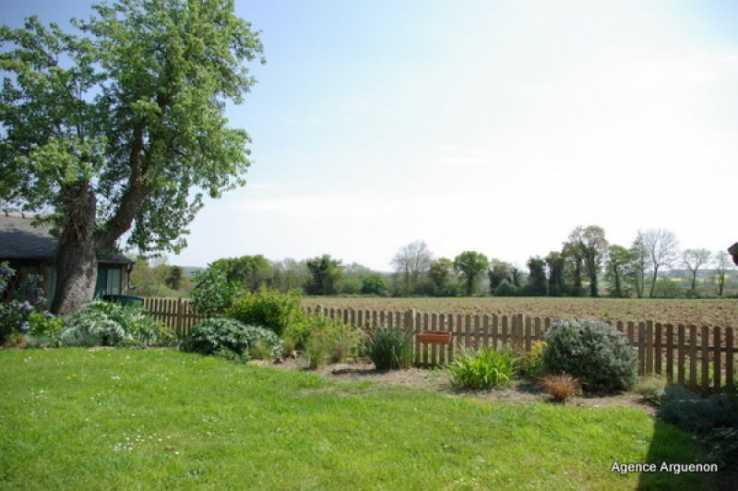 South facing with landscaped garden, outhouses and private parking, A real must see!